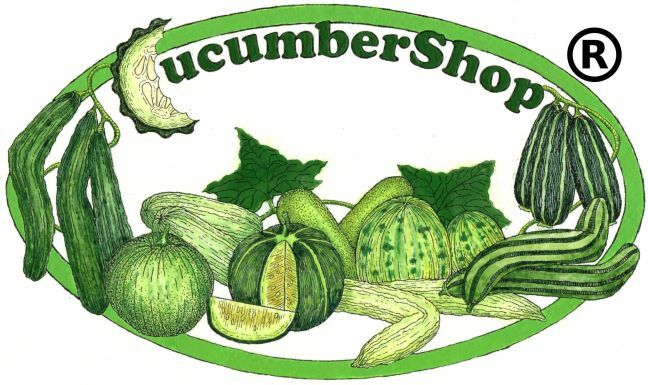 (C. sativus) Traditional Chinese long, burpless, bitter-free cucumbers with excellent eating quality up to 16″ long. Vigorous vines produce ribbed fruit exhibiting ridges and small spines. Secondary and tertiary vines produce the majority of female blossoms. 24 seeds.